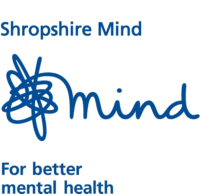 Ludlow Evening Group of Mind is for people and their families who are affected by mental and emotional stress. The group offers support, friendship, refreshments and a wide range of social activities, including outings. The group meets every Wednesday evening from 7.30pm to 9pm at Ludlow Methodist Church and is open to men and women of all ages.